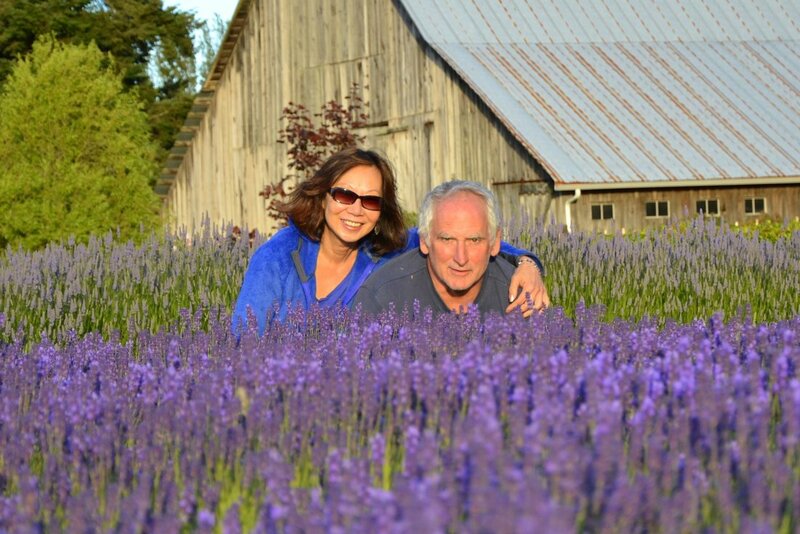 Kitty B's Lavender Farm has been in operation for decades (formerly known as Oliver's), and we are proud to present our new image! It's the same great farm and we aim to be hospitable and keep the farm as vibrant as ever. We are located in Sequim, Washington.